I am an Arizona native who retired from Law Enforcement after 20 years. 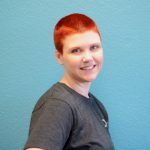 I found Crossfit in the shadows of my career in 2012. 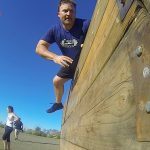 I had an assignment with my agencies SWAT Team that required me to pass multiple fitness tests a year.  I thought I was “FIT” but after walking thru the doors of Firebird Crossfit I realized quickly that my definition of fitness was not fitness. Since that day I have started down a road that has led me to true fitness. I have furthered my passion by getting my Crossfit Level One Certification allowing me to share my enthusiasm which is Crossfit with the Athletes at FBCF.